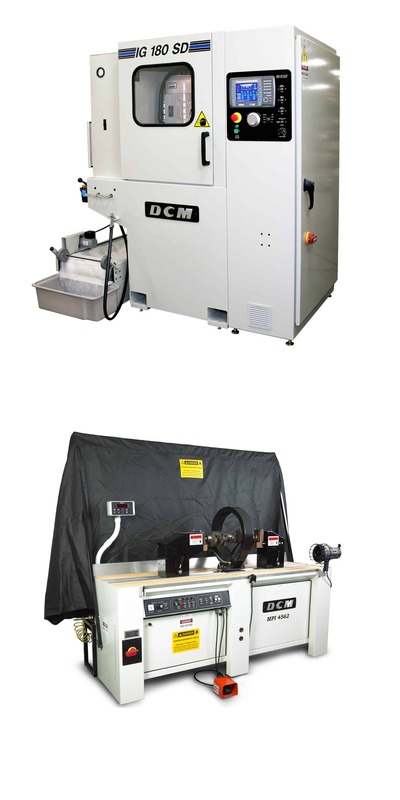 DCM designs and builds a line of Industrial Rotary Surface Grinders and Automotive Rebuilding equipment. We have provided quality machine tools and customer satisfaction since 1974. Our response to customer needs over the years has allowed us to provide long lasting, application specific solutions to customers worldwide. Use of the DCM Tech Vertical Spindle Rotary Table Surface Grinders has consistently brought dollars to our customers’ bottom line via process improvement. We provide our customers with an extremely high level of service and support through our trained Technical Specialist network. From routine maintenance service calls, to troubleshooting a problem over the phone, or on-site training and machine setups, our technicians are here to provide assistance. Interested in a rotary surface grinder for your facility? Contact our Technical Specialists for sample test grinding and in-house demonstrations of the surface grinding equipment specific to your needs. Need parts and replacement supplies? Our Customer Service Department will gladly assist you with answering your questions, fulfilling your orders or connecting you to a service technician. DCM Tech takes the obsolete out of grinding with new and improved automated machines. Sales technicians offer training upon installation to ensure maximum quality. DCM is an international company that has been improving the day to day business operations of companies around the world. For international installations DCM provides step by step video instruction. Don't believe us! Check our archives for personal customer testimonies, news editorials and more to back up DCM's quality.  For the convenience of our customers our salesmen travel to Tradeshows around the world bringing news and updated technology to the customer. Schedule a sample grind today!